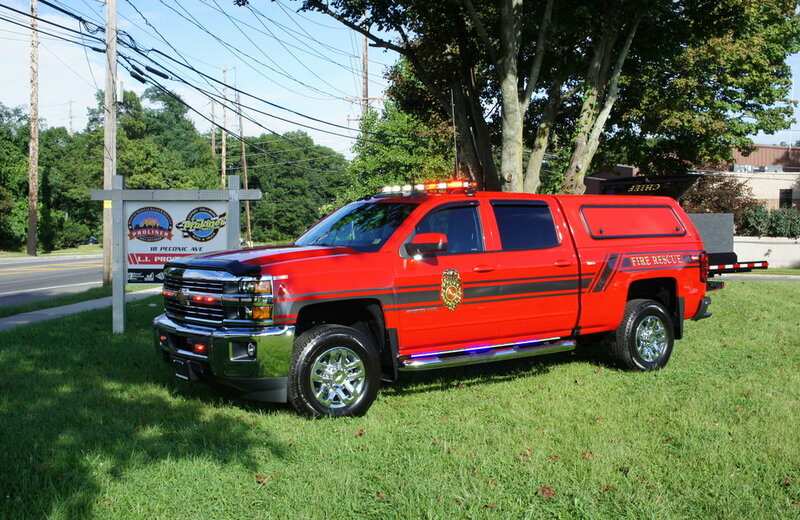 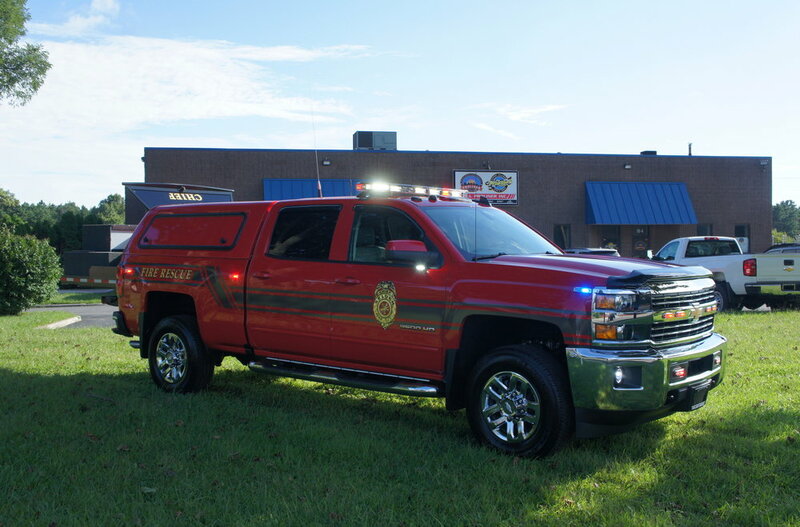 Congratulations to Selden Fire Department on their new chief Silverado! 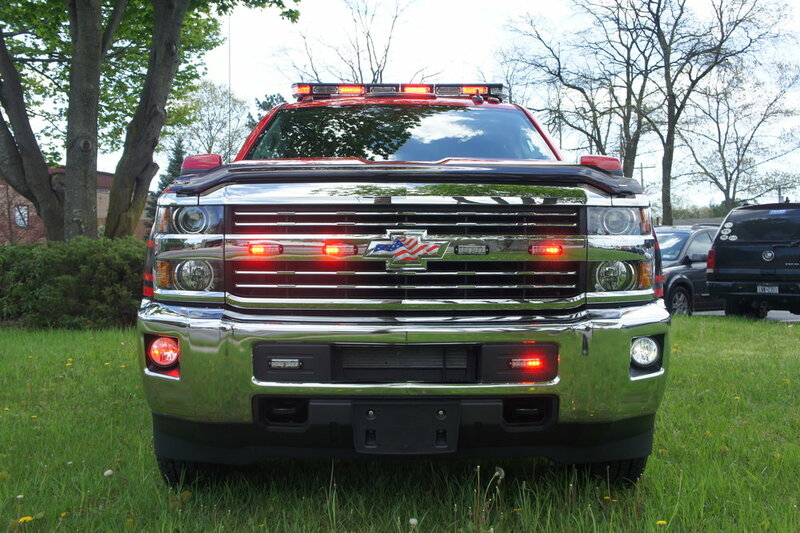 This truck is equipped with a Code 3 lighting package, including new running board lights, light bar, grille lights, and much more. 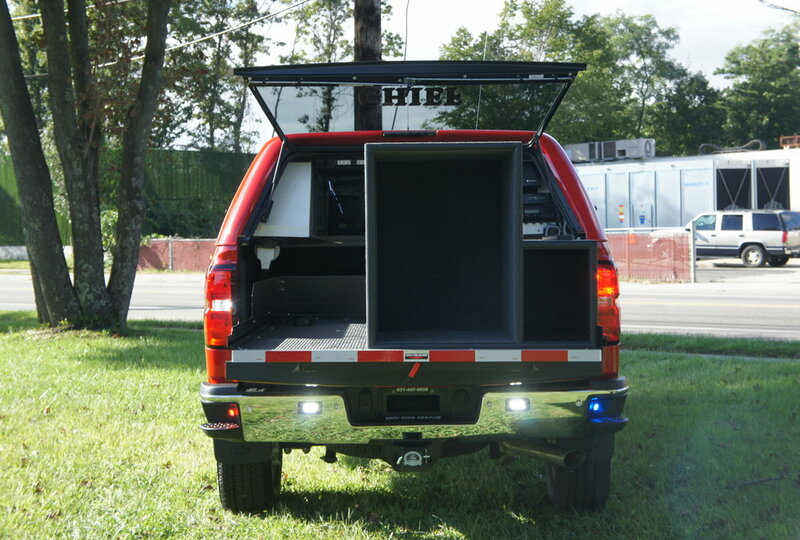 In the cab, there is a custom console with radios, siren controllers, flashlight and portable radio chargers, and more. 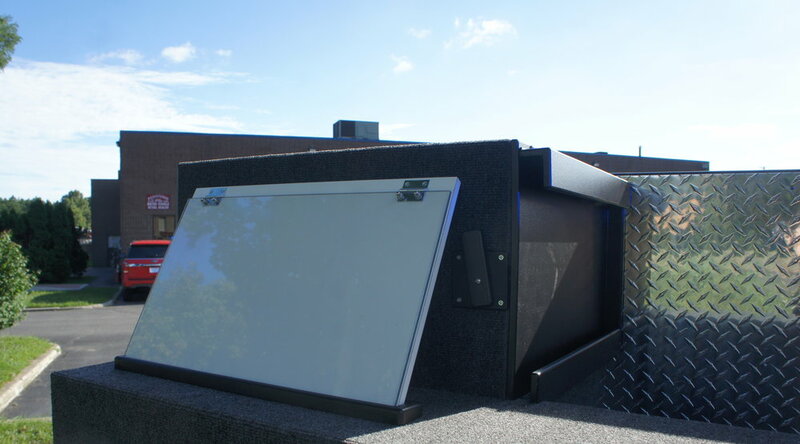 Other features include a slideout tray, and a command box. 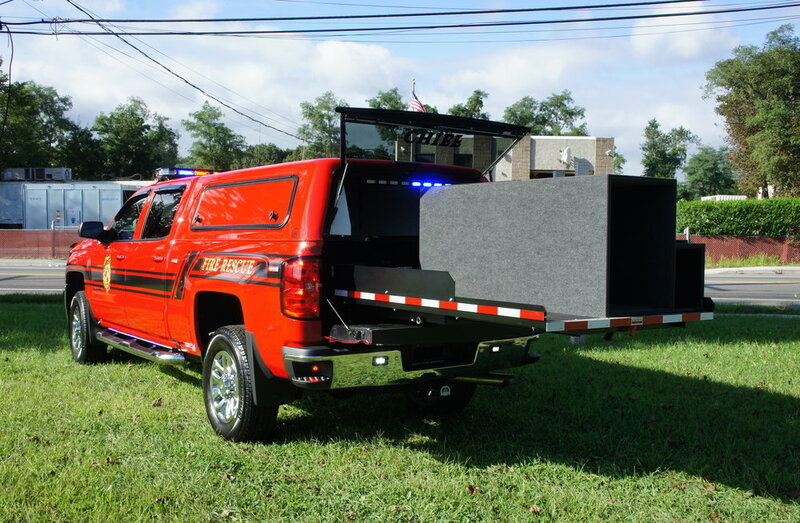 The command box is a custom design, with a removable command board, and diamondplated storage section. 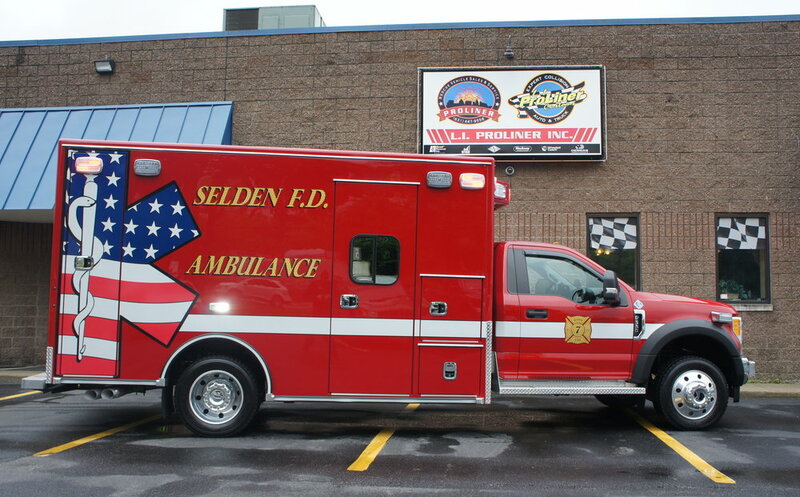 Congratulations to Selden Ambulance on their brand new 2017 Road Rescue ambulance! 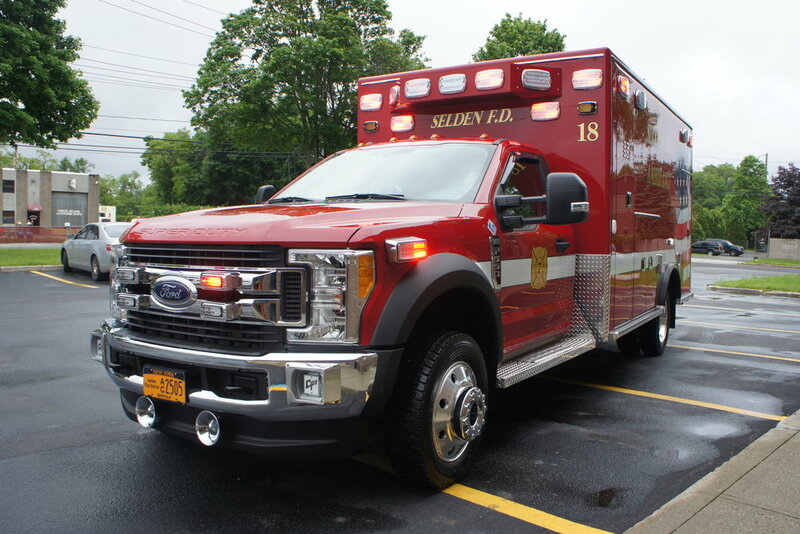 This is the second in a series of 2017 ambulances built for Selden. 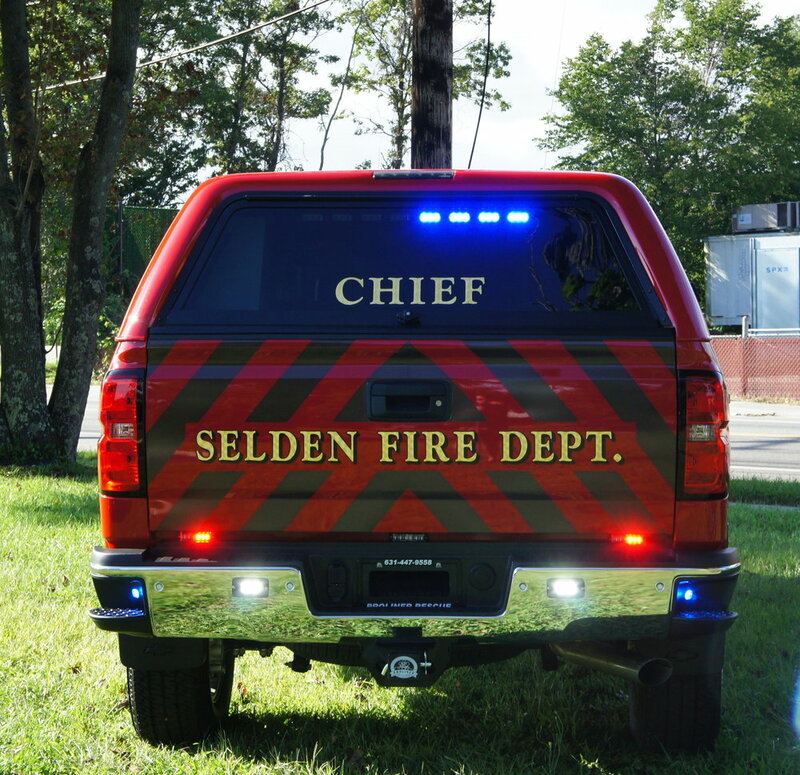 Congratulations to Selden Fire Department on their brand new chief's vehicle! 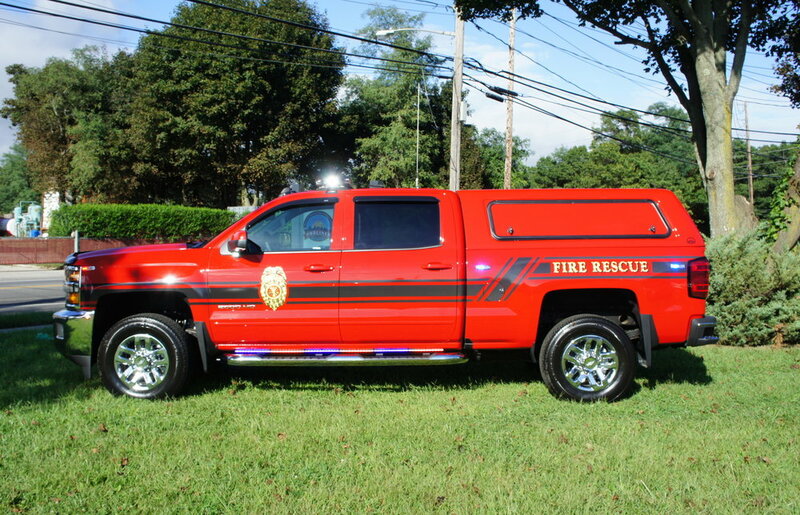 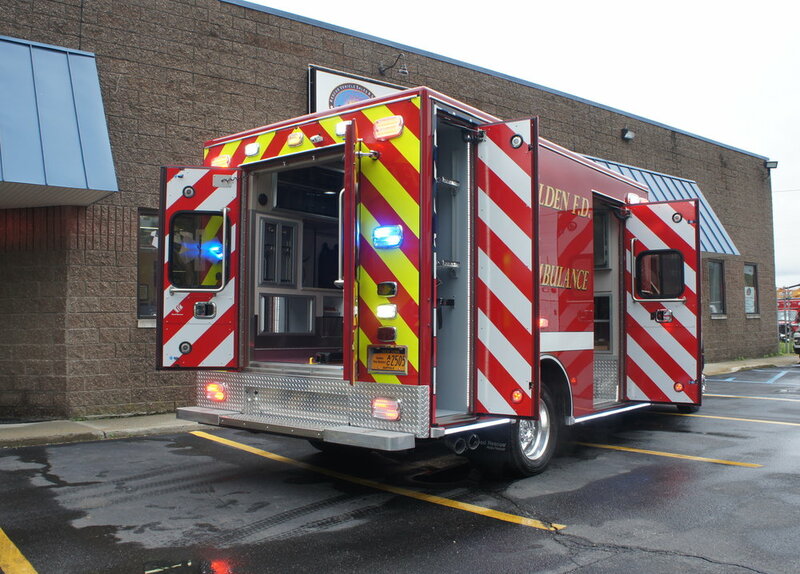 The truck has a full Code 3 lighting package, a roll out bed tray, a custom built command box, and console.